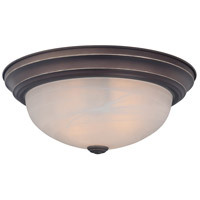 This flush mount series offers versatile styling that coordinates with most any home decor. 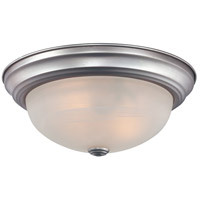 The lovely white alabaster glass shade compliments various finishes. They are available in Brushed Nickel, Polished Chrome, Palladian Bronze or White.